At Staywired Electrical services, we pride ourselves in tackling any electrical issue that can burden a home, office, business, or outdoor environment. Our personnel are fully trained, fully certified, and ready to help handle your toughest electrical problems. This includes work requiring experienced and expert personnel with Level 2 electrician certification. Our Level 2 electricians have all passed the rigorous Ausgrid and Endeavor standards of knowledge, safety, and professionalism. Meeting these standards involves many hours of coursework and examinations. Those who have earned this status can install, repair or maintain the overhead or underground service lines between the customer installation and the electrical grid. They can also disconnect and reconnect homes, businesses, offices, and other customers from the network, install electricity metering equipment, connect service lines to the grid, and energise the installation. Rest assured that our Level 2 electricians also have experience working hand in hand with those involved in demolition, fabrication, concrete and other pavement work. This includes a wide range of all other fields of contracting. Our people have years of experience taking care of dangerous work requiring precision and expertise and can work as a team with other contractors in producing top quality work that lasts. 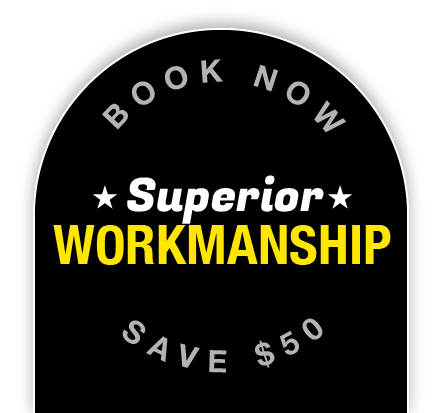 Staywired Electrical Services is proud to offer Level 2 electrical maintenance and repair for our customers in the Sydney metropolitan area. Our expert and professional personnel remain on-call 24 hours per day and seven days a week, including holidays. Electrical emergencies and inconveniences do not take weekends, evenings and holidays off. Neither do we. On all of these, plus many other potential issues, we provide the same precise attention to detail for every customer. This ranges from suburban homes and major corporate office buildings to small apartments near the CBD. All of our customers receive the same high standard of service. At Staywired, we understand that many of our customers hesitate to ask for help because of tough economic times. Unfortunately, this leads some amateurs to risk their health and safety doing dangerous repairs themselves. For this reason, we offer a wide range of specials and discounts on our already competitive rates. These include standing discounts for seniors out of appreciation for what they contribute to the community with an understanding of the struggle to make ends meet on a fixed income. Phone us on 02 8315 3260 today for a quote. You may be surprised by our reasonable prices and discounts compared to others in the Sydney area. When you need the best service in the Sydney area at competitive prices, reach out to Staywired Electrical Services. Our friendly and professional staff is waiting to hear from you at 02 8315 3260 to schedule an appointment. 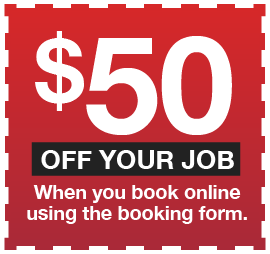 You can also book online and receive a special deal! I was really happy with the work that Staywired Electrical did. Nothing was a problem and they were very professional. Work site was left tidy. Will definitely hire them again.